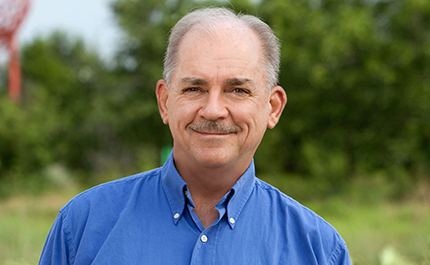 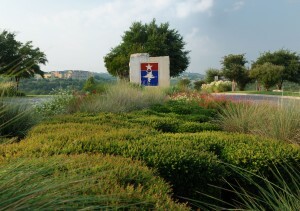 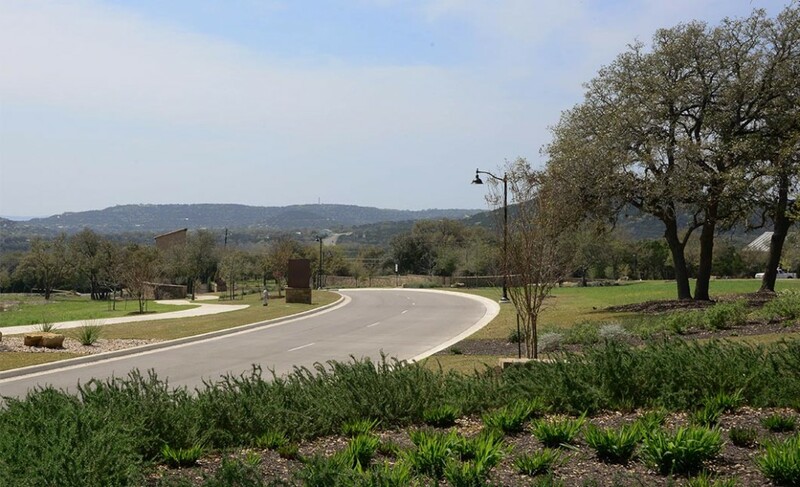 Designed for the active family lifestyle, Travisso is a new, 2,100-acre master planned community situated in the Texas Hill Country just west of Austin. 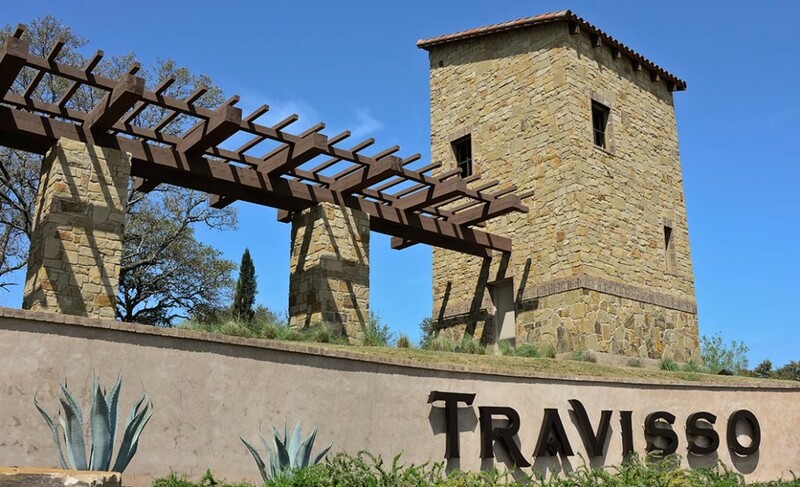 When complete, Travisso will be home to 2,900 residents and will feature homes nestled into the community’s tree-covered hillsides. 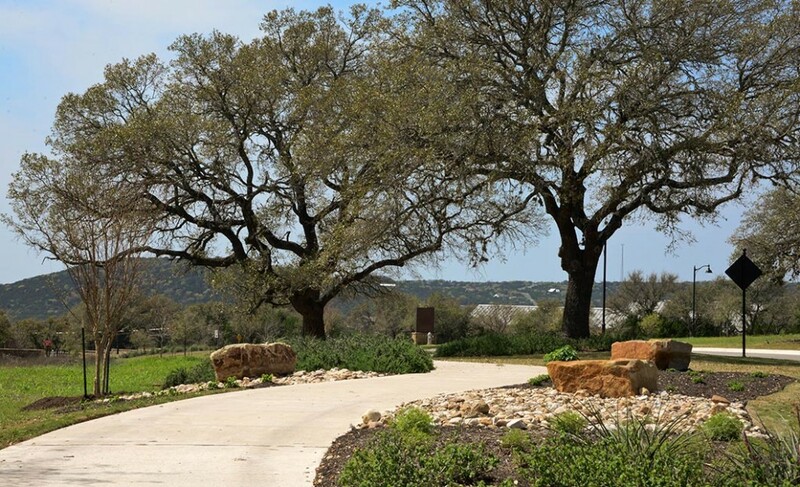 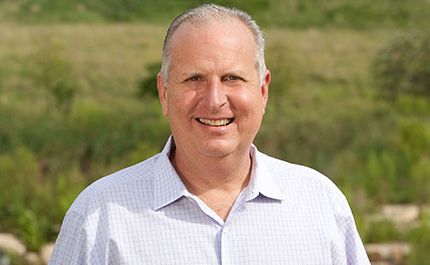 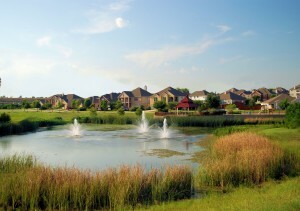 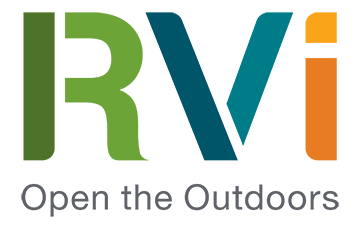 RVi prepared the development master plan for Travisso and is designing the community’s Tuscan-inspired entry monumentation, streetscapes, extensive recreational trail system, and over 350 acres of parks and open space preserves.